Should Wine Bottles Carry a Deposit? For most people, tossing cans and bottles into the recycling bin marks the last time they’ll ever think about them. But for many others – including a San Jose program for high-school drop-outs – that trip to the recycling bin is just the beginning. Earlier this month, the San Jose Conservation Corps Charter School held its winter graduation at the Santa Clara County Fairgrounds. 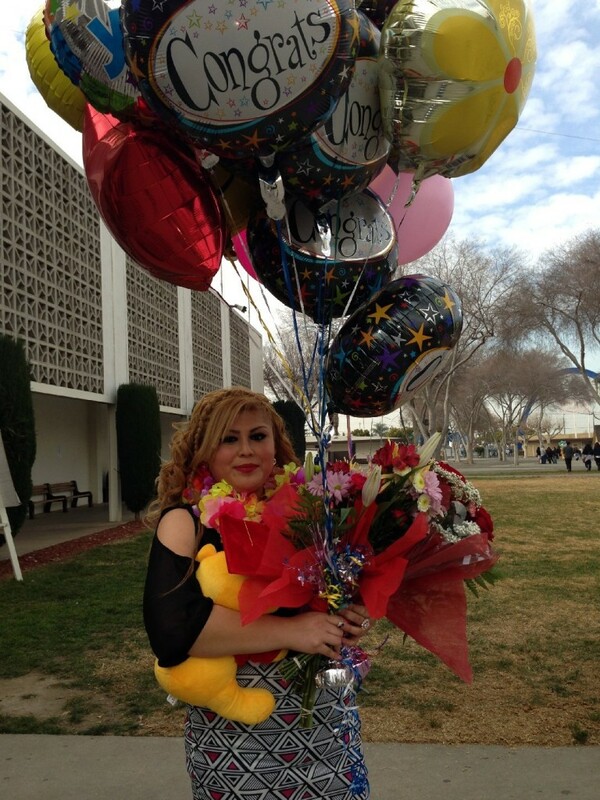 Jocelyn Serna, 18, became the first person in her family to receive a high school diploma. Bob Hennessey, a former Catholic priest, founded the charter school program in 1987. He said it’s designed to meet the needs of primarily young adults who have dropped out of high school. Now what, you may be asking, does a conservation corps charter school have to do with recycling? There’s a simple, three letter answer to that: CRV. CRV stands for the California Redemption Value. CRV is why you pay an extra five cents every time you buy a can of Coke, or ten cents for that big bottle of Gatorade. Under the CRV program, you can have that nickel or dime back if you take the can to a certified recycling center. Alternatively, you can let someone else do it for you. For example, a recycling company will pick up bottles and cans at the curbside, funding its operations through the CRV value, plus whatever the material is worth on the scrap market. In many cities, scavengers beat them to it, digging cans and bottles out of recycling bins in order to collect the CRV deposit, although this practice is illegal. But if no one collects that nickel (maybe because the bottle goes into the landfill, or breaks) it goes into a giant pot of nickels and dimes overseen by the state, amounting to $1.1 billion. That money funds recycling outreach, community grants and local Conservation Corps, including the one in San Jose. But the state’s fund is running out of money. Recycling rates are high these days, largely because in a tough economy, more people want their nickels back. This crisis has led the state to pursue several changes to the recycling program. Most of these changes will be imperceptible to the average consumer, but they hit California’s poorer citizens much harder. Under next year’s budget, Governor Brown proposes to stop funding the local Conservation Corps out of the bottle fund. According to the plan, groups like Hennessey’s would draw from alternate streams, such as the state’s electronic-waste recycling program, or used-oil programs. But Hennessey fears the new funding streams won’t materialize, or will be insufficient to cover the $6 million his organization depends on annually to run its charter school, vocational training and other programs. Meanwhile, two new laws target recycling fraud. One takes aim at recycling importers, who bring in bottles and cans from out of state in order to take advantage of California’s relatively generous CRV program. Another addresses a practice known as “comingling,” in which recycling centers are permitted to reimburse customers by weight, rather than counting each CRV container separately. Comingling saves time, but over-compensates recyclers by reimbursing them for containers that are not included in the CRV program, such as liquor or milk bottles. Mark Murray, head of the Sacramento-based non-profit Californians Against Waste, said some of these changes are necessary to address the shortfall in the state’s recycling fund and make the program more efficient. But there’s another change he’d like to see as well, one that would simplify the recycling process, raise recycling rates and help the state’s bottom line: adding wine and liquor bottles to the beverage container recycling law. Murray estimates that 800 million glass wine and liquor bottles are generated in the state. Wine bottles, which make up the bulk of that number, have what he calls a “dismal” recycling rate: somewhere in the neighborhood of 40 percent. Part of that rate is the nature of glass. 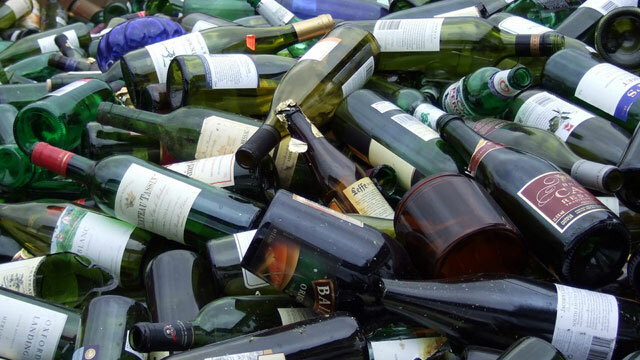 Many wine bottles tossed into recycling bins won’t survive the trip. Broken glass is much harder to recycle than intact bottles, and often ends up in landfills. Adding a deposit, said Murray, would give recyclers an incentive to do a better job. And any uncollected deposits would plump up the state fund by $20 million or more a year, he says. “We can both close a funding shortfall and double the recycling rate by adding these currently exempt containers to the recycling program,” Murray said. 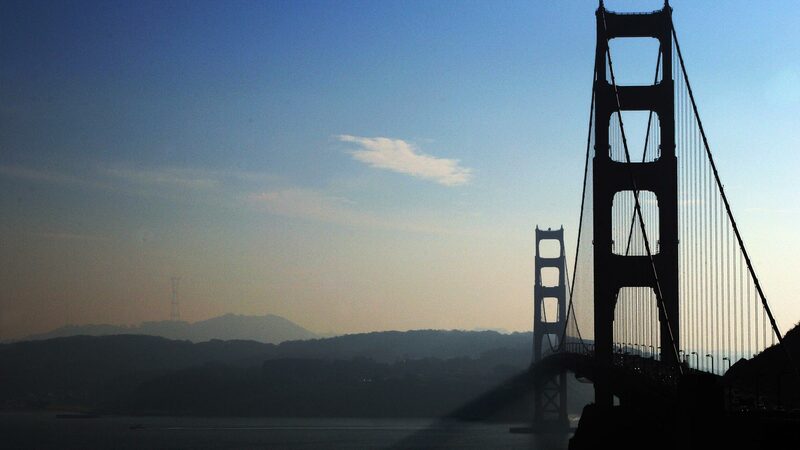 Tim Shmelzer is a director of the Wine Institute, which represents California wine makers. He disagrees such changes are necessary to drive recycling rates up. “We believe we’re past the age where we need to provide a financial incentive for people to do that,” he said. Shmelzer said the industry is proud of the recycling rate for wine bottles, though he declined to provide a figure for what that rate might be. Murray and Hennessey said they’ve tried for years to convince legislators to add wine and liquor bottles to the program, but lobbyists from those industries have blocked the effort. This winter, the duo said they’ll be back in Sacramento, trying again.